One of the biggest trends in the homebuilding and remodeling industry has to do with blurring the lines between indoor and outdoor living. There’s little doubt that homeowners in the Poconos have embraced this idea. There are so many great ideas for enjoying the outdoor space around your home that it’s easy to get carried away creating the “perfect” outdoor space. 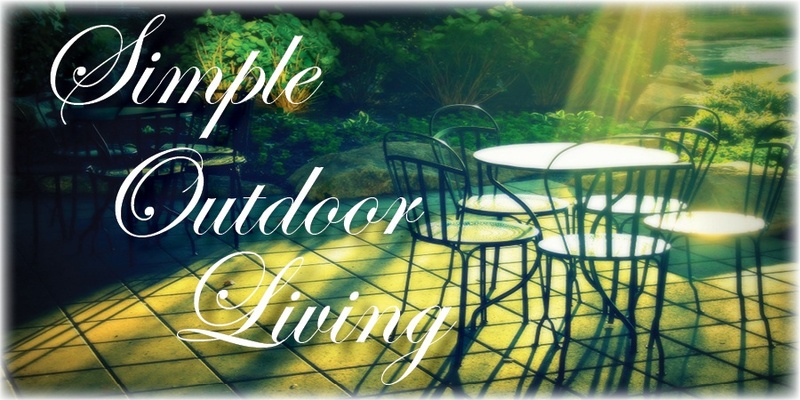 If you’re more interested in relaxing outside than in spending all your time, energy, and money creating the ultimate outdoor experience, here’s a tip for your outdoor space—keep it simple with these 5 essentials. Before we get into specifics, the key thing to remember is to create a space that reflects the way you use it—rather than mimicking some designer’s dream of what you should have. Build your space around the things that you enjoy doing and the things that make you comfortable.